SIPs (Systematic Investment Plans) of mutual funds have always been smart and hassle-free schemes in the Indian Financial Markets because of their solid performances and increasing investor’s interest. Due to its disciplined and consistent allocation in mutual funds, whose fluctuating performance gets evened out by the uniform flow of the capital, SIPs are helping investors to create wealth even through the highs and lows of the market. What are reasons for investing in SIPs to create wealth even when the market is volatile? Even though SIPs (Systematic Investment Plans) have been gauged as the most efficient and convenient modes to invest in the current volatile markets, the mutual fund investors who started their SIPs some 1 to 2 years ago have not garnered very good profits. Many of them have earned even less than what a savings deposit account provides gaining relatively lower average returns in the year 2017. Does that mean you should re-evaluate your decision for investments in SIP? No. This is the reason for the investors to stick to their SIPs, even when markets turn volatile. Suppose Mr. A invested in a SIP mutual fund scheme of Rs. 1000 per month from 1st January 2003. And he redeemed his SIP in the year October 2009 during the liquidity crunch. Mr. B also started the same SIP scheme and on the same date. But he is still continuing with his SIP. The above illustration is used as an example. Returns cited above are just for explaining the perception. If you will compare the returns, you can observe that Mr. B has received the same returns as Mr. A, up until Mr. A exited, despite the volatility in the equity market for the last 5 years. 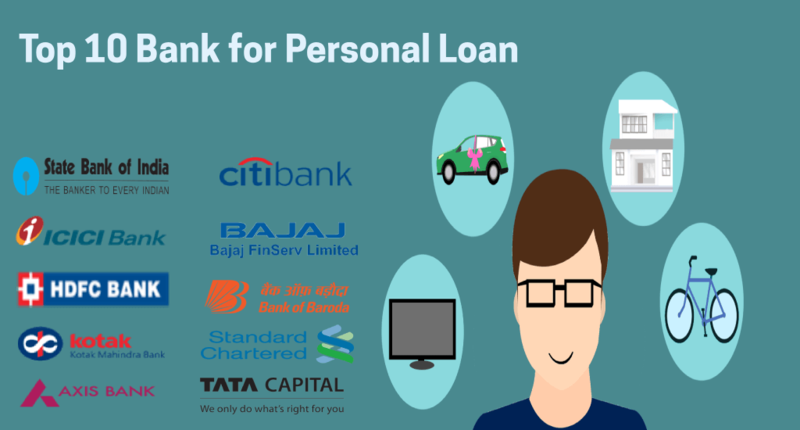 Moreover, Mr. B also got the benefits from the power of compounding in the longer period of time yielding nearly Rs 3 lakhs as capital gains mainly on the account of compounding interest and higher market return rates during the upswing. Therefore, instead of dashing to redeem your mutual fund - SIP investments during the unstable market conditions, stick for a longer duration all the while assessing them in 2 years or so. How much wealth is created if I invest Rs. 10,000 per month in SIP Mutual Funds? 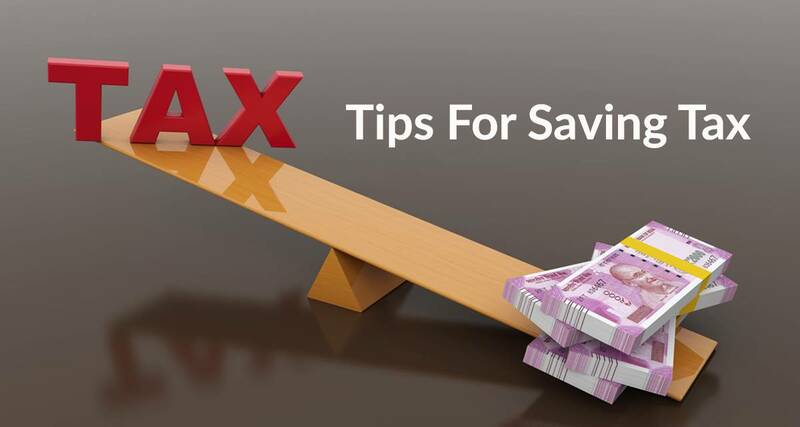 SIP is the simple process of investing a fixed amount in mutual funds at the regular time periods. Before making any decision give significance and learn more about your portfolio diversity and your risk endurance and only then select the respective mutual fund - SIP that befits you. Proceeding for just 2 to 3 funds can help you to create a greater portfolio for your SIP investment. You might have noticed that by investing SIP of Rs. 10,000 per month for 15 years, you are getting a return of Rs. 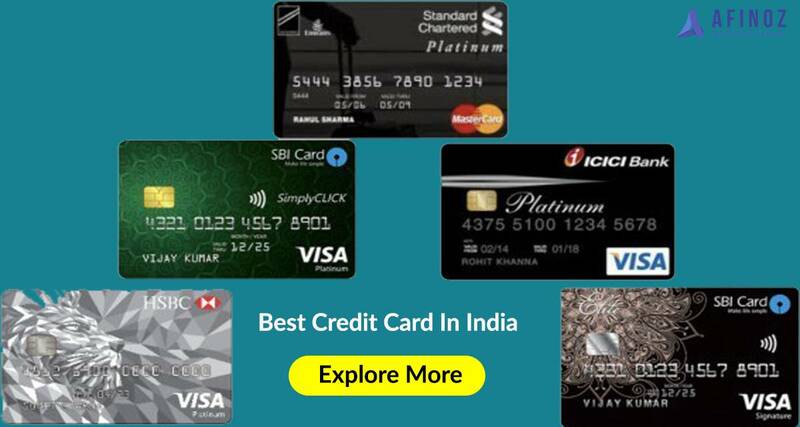 23 lakhs which is double the amount of what you are actually investing. 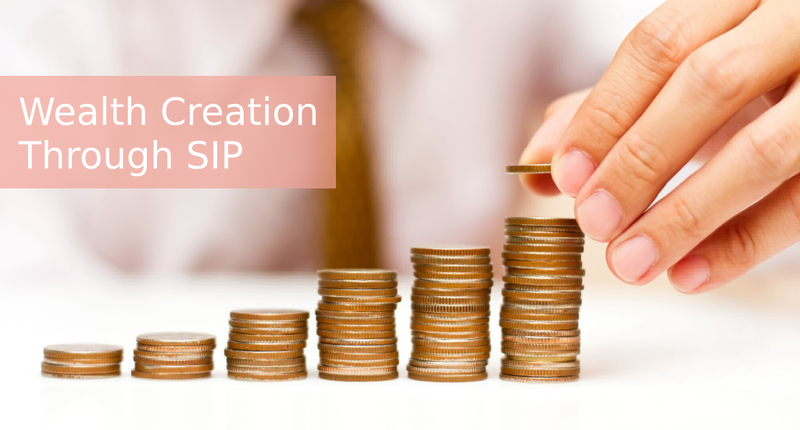 These results show that investing in SIP can grow your wealth substantially over the years and the longer you invest the better results you can get. SIP in equity mutual funds is also great for beating inflation while creating a lot of wealth as compared to other investments like PF, FDs, Stocks and other such portfolios. In short, SIP acts as a good mediocre for retail investors to create their wealth through equity mutual funds in a conservative and disciplined manner, without even severing the pockets of the investors. Need Help with SIP Investments?